I am almost embarrassed to admit that I was not familiar with the group, Nu-Blu, until I received a press release today. I love bluegrass music! And, it only took one song for me to know that I love this group. While they are new to me, they probably aren’t strangers to a lot of our readers. 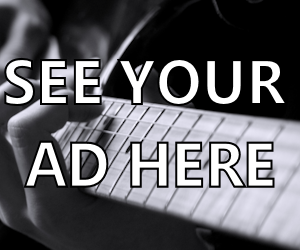 We get many great e-mails from our readers about our bluegrass artists, and we know how many fans there are out there. That said, I really need you all to head over to Spotify and check out this group. Here is the press release that led me to Nu-Blu. 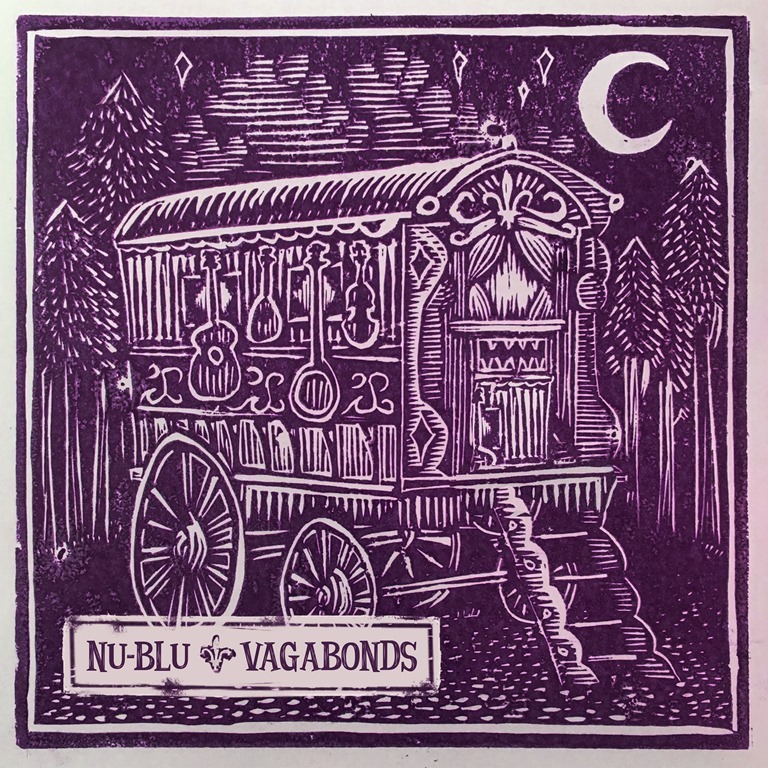 [Press Release] Bluegrass/Americana breakout stars Nu-Blu are gearing up for the release of their upcoming project, Vagabonds. The album will serve as the award winning band’s sixth studio album, and is set for release on April 28. The album is fueled by the latest lead single, “Still Small Voice” featuring Country Music Hall of Fame Statler Brothers member Jimmy Fortune. The project will be released via Voxhall Records, and made available on iTunes, Amazon and wherever music is sold. You can learn more at nu-blu.com. Visit their Facebook page, and remember to “Like” it while you are there. Check out their videos on YouTube, and follow them on Twitter @nu-blu. 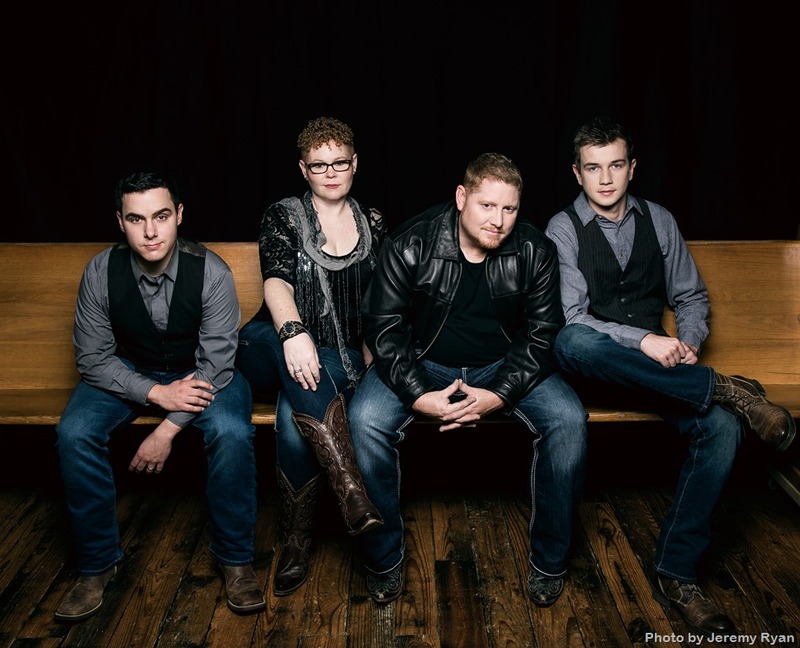 About Nu-Blu: Hailing from Siler City, NC, the textbook definition of a picturesque small southern town, Nu-Blu’s heart and soul is husband-and-wife duo Daniel and Carolyn Routh. Carolyn’s caramel-coated soprano is one of the band’s defining traits, at times a tender lullaby, at times a freight train headed straight for you, but always unwinding a surprising tale. Daniel is the group’s backbone, a multi-instrumentalist and vocalist who also handles band management. TJ Honaker on vocals and banjo, and Clint White on fiddle/mandolin round out the quartet’s warm, layered, American roots sound. 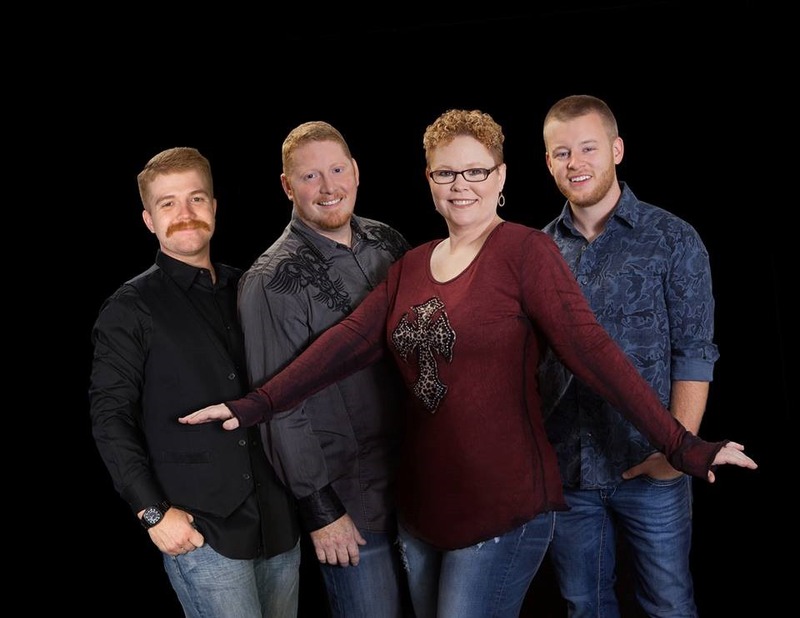 Together they deliver upbeat, blazing-fingers pick work just as well as gentle, heartwarming ballads, and they do it all with a natural togetherness that can’t be faked, forged over hundreds of shows on the road.